The benefits of this design are not imaginary. They are backed up with objective test data. 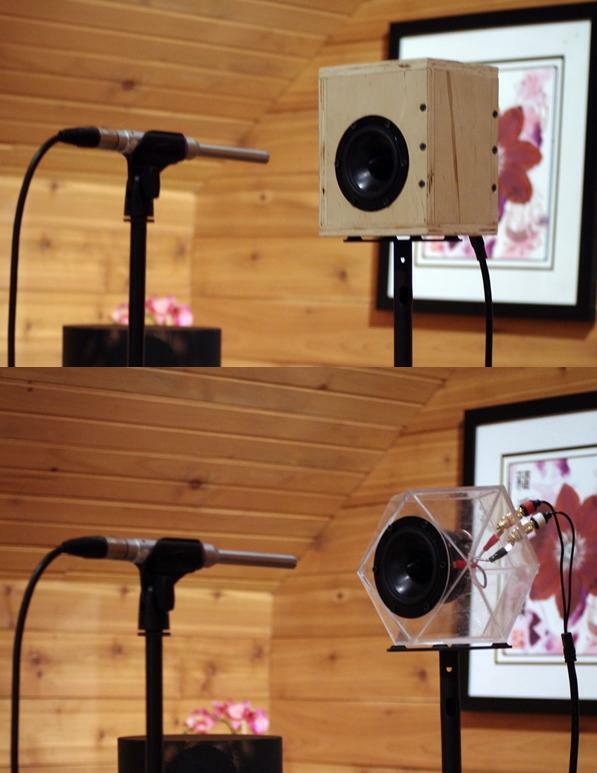 Tests confirm this enclosure can have an excellent impulse response and yet it can also serve as a passive radiator to enhance the acoustic ambiance. 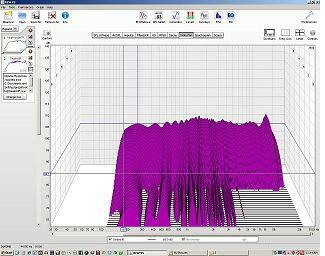 The graph above is the on-axis impulse response. As you can see it is sharp and the aftermath is uncomplicated, which is excellent. 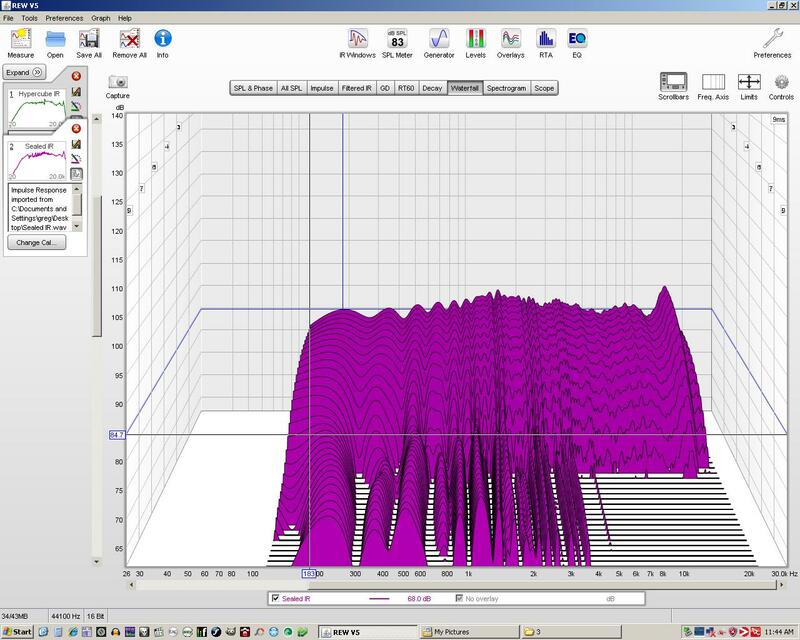 The graph above this line shows that the frequency response is nearly omnidirectional below 2Khz. 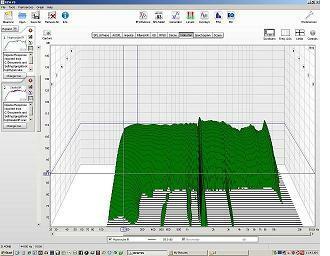 The readings taken at various angles from the woofer’s axis are quite similar for low and midrange frequencies. What this means is that the emanation pattern is broad and not beaming. And the graph above this line shows that there is significant radiation from the cabinet, not mere diffraction from the woofer. 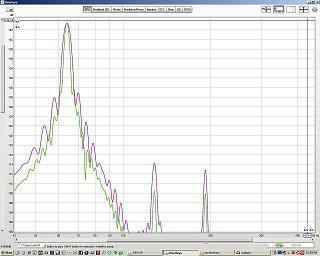 The cabinet radiation profile is similar to the woofer’s across a broad range of frequencies. 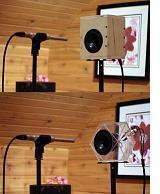 In other words it puts the woofer’s backwave to use supplementing the woofer to assist the creation of omni ambiance. If you click this picture it will take you to the the post from the person who made them and took the data and generated the graphs above. A follow up on my last post. More data just in from the bleeding-edge trenches of audio engineering! These from my fellow researcher G.M. showing the cumulative spectral decay (waterfall) plots of normal and hypercube-enclosed drivers. You can see that in a sealed box there is a lot of ringing across the lower part of the spectrum muddying the sound and coloring the notes. As you can see, the box ringing is almost all gone. And here is the Sealed Box vs Hypercube distortion. 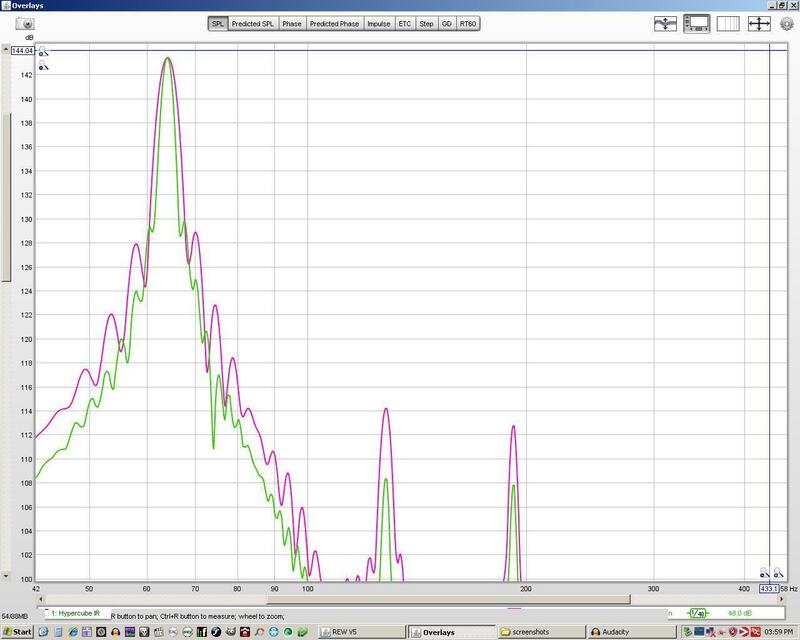 As you can see, the hypercube (green line) is always less than the ordinary sealed box (purple line) — usually by 3 to 6 dB. Transparency is the buzzword we hear these days in political and corporate discussions. The justification we hear for closed-door sessions and secret meetings is that some decision-making processes are nobody else’s business. Or, that in the case of government plans and strategies, success is more likely if opponents are unaware of what is being planned. I am not in a government or a large corporation, so perhaps I should not pontificate on such matters. My main interests are more personal and scientific. 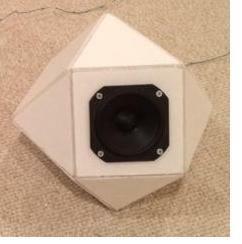 My research into the acoustics of the parallel projection of a hypercube onto 3-space (otherwise known to geometers and mineralogists as the Rhombic Docecahedron) has been hampered by the simple fact that one cannot see into the interior of a functioning loudspeaker because they are most often made of veneered particle board or even metal. When I explain to audiences that hypercube speakers require no internal acoustic padding, unlike other designs, I am often met with skepticism because I cannot easily prove this without dismantling the speakers to let people look inside. An associate of mine in New York is working on this problem. You can see here a picture (click to enlarge) he sent me of a work in progress constructing speaker enclosures from clear polycarbonate. When they are complete, listeners will be able to see inside the functioning speakers they are comparing to more standard designs. 1. Holographic interferometry There was a time when the best holograms were recorded in glass plates coated with photographic emulsions. Nowadays, however, the advent of high-resolution CCD sensors (the kind used in smart phones and digital cameras) allows us to do laser interferometry without having the change the film each time we take a picture. The wonderful thing about this is that it can reveal not only the modes of vibration of solid objects, but also can reveal the details of fluid flow — and air is a fluid. 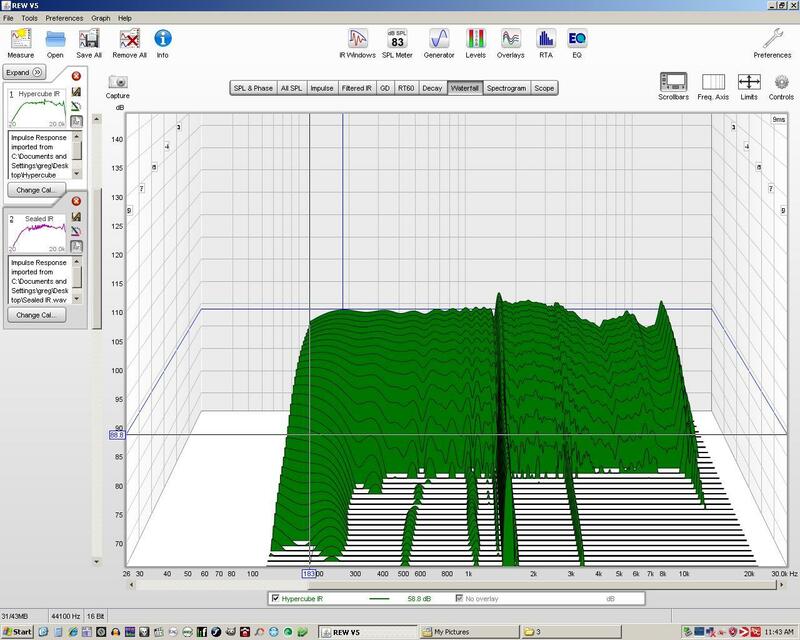 Sending a laser beam though a clear loudspeaker when it is off and when it is running would allow anyone to combine the image data sets to reveal what is going on with the movement of air inside the speaker. 2. Sonoluminescence You may have heard that if a bubble of air is strapped at the center of a spherical flask by sound waves, the collapse of the bubble concentrates energy into a tiny region that emits light. The only difficulty with this experiment is that the container needs to be symmetrical (so that sound waves are converging to the center to keep the bubble from rising or drifting) and that the frequencies used are limited to those which resonate well with the size of the container or flask used. I have, however, the following suggestion: that radial geometry might not be necessary at all. Perhaps the container need not be round. 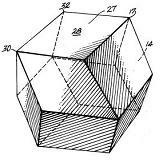 I believe it should be possible to obtain comparable results using a container in the shape of the rhombic dodecahedron. Why? Because converging sound waves from the positive x,y, and z directions should be sufficient to immobilize the bubble. But why, you might ask, should we do this when a spherical flask is already available from lab supply companies? If, as I maintain, the vibration of a fluid inside a hypercube speaker contains a pressure antinode and a displacement node at the very center, then acoustic confinement of bubbles should occur and the rapid oscillation of pressure there should cause the cavitation that produces light in sonoluminescence. 3. Sonofusion There have been claims made for years now that the concentration of energy in a collapsing sonoluminescence bubble might be adequate to cause fusion reactions to occur. If such a thing could be made to happen and to liberate more energy than is needed to cause it, a relatively clean source of energy would be available to the world — one that might not require the enormous lasers and complex reactors and superconducting magnets scientists have been using for decades to try to accomplish sustainable confinement of the fusion reaction. It seems possible that the use of a more appropriate geometry could help in such efforts. If inertial confinement can be accomplished by acoustic wave fields, then the rhombic dodecahedron could offer some hope in investigating the possibility of sonofusion. 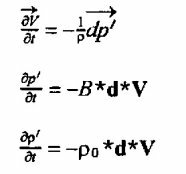 Now you may well wonder why the mathematical form of these expression seems so opaque when it describes things so easy to say in English, such as the fact that when you crowd air molecules together, the density and pressure goes up, and vice versa. One answer might be that to those who wish to formulate mathematical descriptions, such descriptions are only acceptable if they are sufficiently detailed to describe and account for all possible situations. In other words, while “crowding raises the pressure” seems so obvious as to be trite, making this expression into a mathematical equation — involving vector expressions such as gradients and divergences expressed in some form of calculus or differential equation — makes the expression more useful in practical applications where it can be applied to unusual situations and unique geometries. If I was a Native American, instead of a descendant of immigrants, that would be my name: Two Fingers Tapping. That’s because I never learned what we used to call “touch typing”. Now it’s called “keyboarding” and is a required subject in good schools. But I went to school back in the Dark Ages, when dinosaurs walked the Earth and “typing” and “home economics” (i.e., cooking) were courses that only girls took. So I never learned to type. Took wood shop instead. Big mistake. My father never did either. He used a keyboard the same way I do, with only a few fingers. It didn’t stop him from having a career and earning advanced degrees like his Master’s in Nuclear Engineering from MIT. It didn’t stop him from programming on the Whirlwind I – the first computer with video display terminals that ran in real time. I’ll never be half the man he was, but like him, I don’t let my primitive keyboarding stop me. So far I’ve written three unpublished novels, all around 100,000 words, and am now working on the fourth, the conclusion to my Gamers and Gods series. I’m not certain what I’ll write next. Those of you who have seen my main website know that I have unfinished business with hypercube loudspeakers. I need to get out a nonfiction book about that, but I’ve been a bit shy about approaching agents with a book proposal about that. It’s because I’ve spent a significant part of my life as a voice crying in the wilderness trying to drag humanity kicking and screaming into the Hyperspace Age. At first this was because we had a patent on the technology (U.S. Patent #4,231,446 granted Nov 4, 1980) and I thought it was going to make us rich. Well, it didn’t; I profoundly underestimated the extent to which credibility depends upon credentials. You see, I hadn’t even graduated from college yet. Imagine, if you will, a college dropout trying to tell NASA he can make a better rocket fuel. It was kind of like that. I literally presented to men with PhDs in Audio Engineering — you can imagine the looks on their faces when I tried to push what they considered science fiction at them. Tom and I tried to promote the technology for years. We knew darn well that a geometry that affects one kind of wave will affect many others. For example, parabolic dishes are used to focus sound waves, radio waves, and microwaves. So the remarkable behavior of sound in our shape (well, Nature’s shape, but like Kepler, we re-discovered it) was something that we knew could transform a lot of devices and industries. So we tried. And tried. We exhausted ourselves and our personal finances trying to get the word out. We didn’t get rich, of course. And now the patent is PUBLIC DOMAIN. Can anybody out there hear me? You can all use it for FREE. You don’t have to pay us for discovering it. 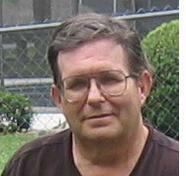 Eventually I gave up, temporarily, and went back to college and got my Bachelor’s degree in Physics and began a career in computer programming. (It seems I always find myself following in my father’s footsteps in some ways.) But when the Internet appeared I taught myself HTML and created my website to keep getting the message out. I’m not finished yet. I’ve been reading Science Fiction since I was in fourth grade. Maybe that’s why I tested at the 14th grade reading level when I was in 9th grade. In any event, it helped prepare me for this weird life of mine. I have no regrets about it; I wouldn’t trade my life for anyone’s. I have been uniquely privileged to see she shape of the future. Now if only it gets here while I am still alive.